Alpha Phi was founded at Syracuse University by ten of the first nineteen women admitted to the newly opened university. 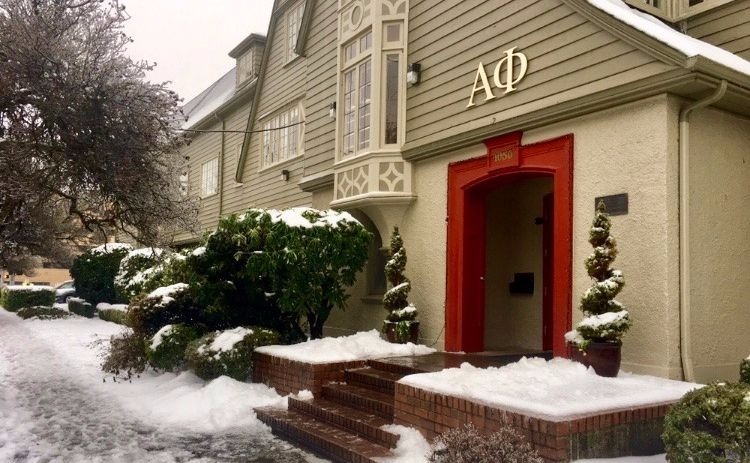 In a thoroughly male-dominated environment, the founders of Alpha Phi had a pressing need for friends who could sympathize with each other’s problems and support each other’s aspirations. 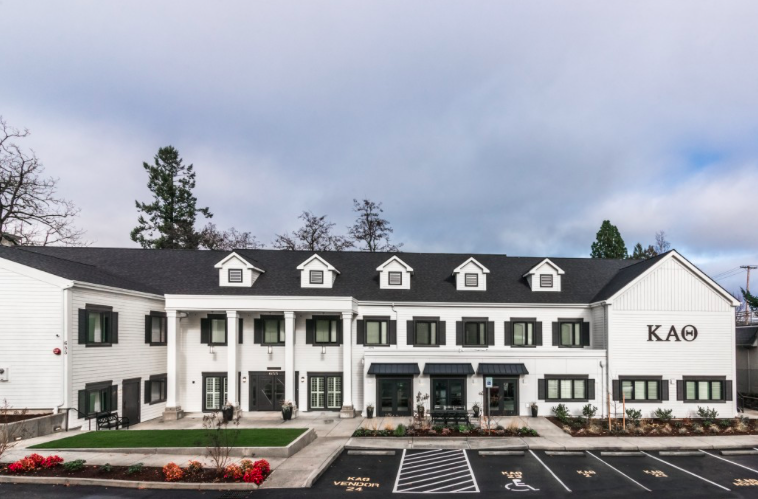 For over 100 years, the Tau Chapter has strived to uphold the values of our founders by maintaining a strong sisterhood and serving the Eugene community. 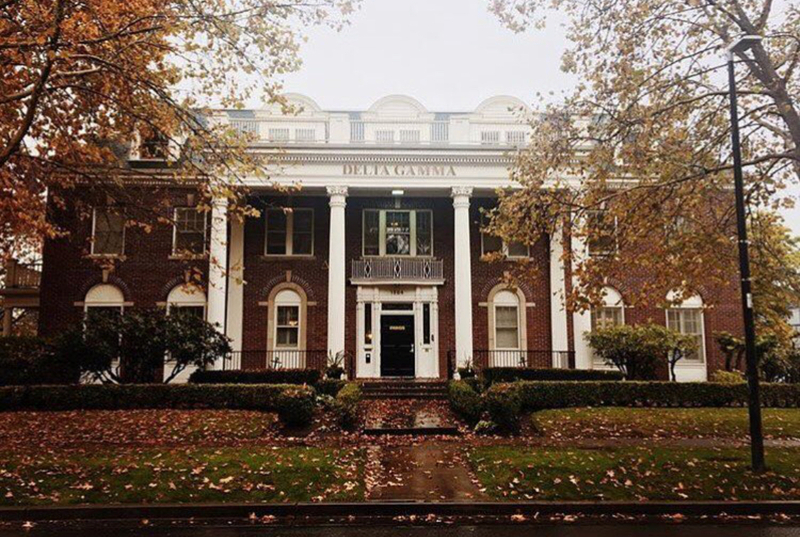 Alpha Kappa was established at the University of Oregon with the purpose of enriching the lives of members and inspiring women to reach their potential through friendship, leadership, learning, and service. The goal of our sorority is that members are supported in becoming Real Strong Women. 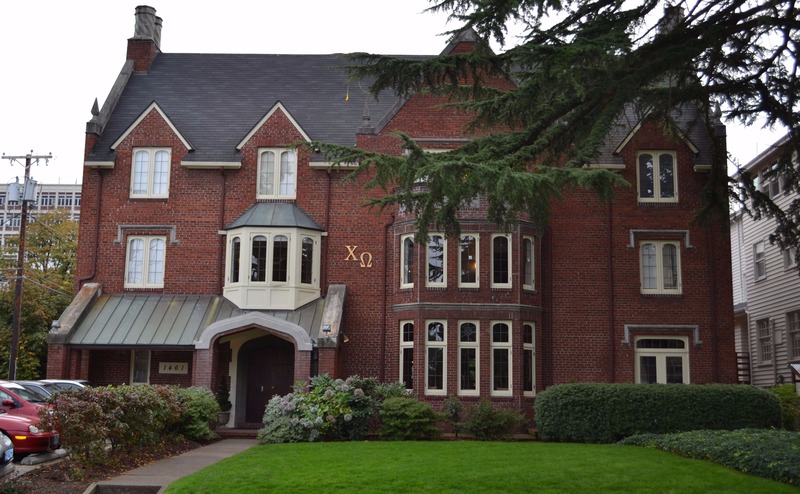 The Psi Alpha chapter of Chi Omega was established at the University of Oregon in 1909. We pride ourselves on our desire to fulfill the six purposes of Chi Omega: friendship, high standards of personnel, scholarship, community service, career development and involvement in campus activities. We focus intently on building the characteristics that make us well-rounded, driven, and strong women. 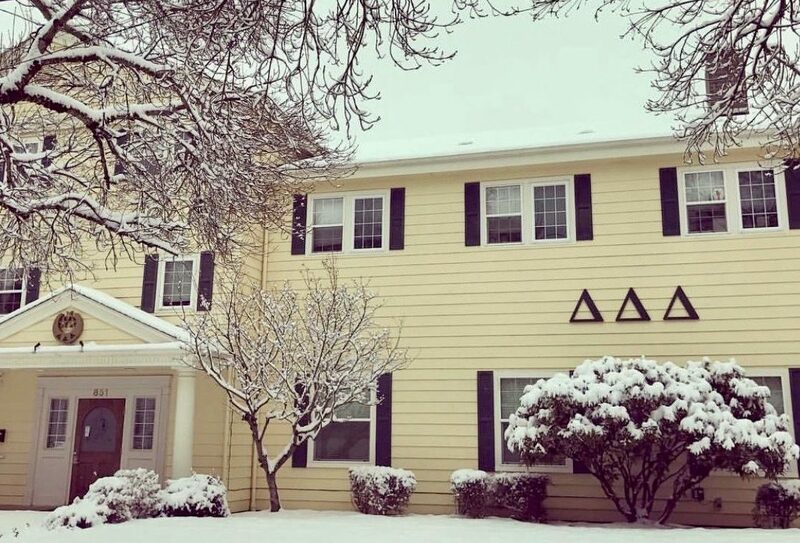 Delta Delta Delta was established with the purpose of founding an organization that is kind to all and values a woman’s inner self and character to be of more value than her personal appearance. 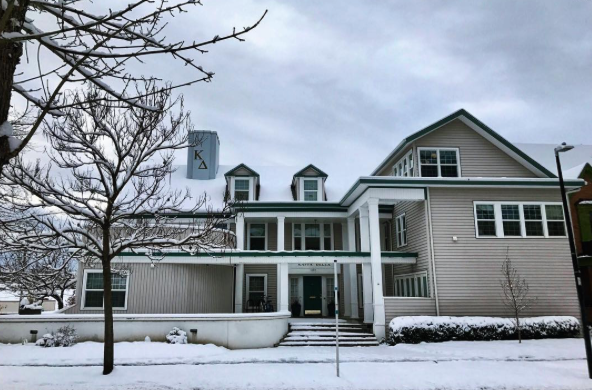 The Theta Delta chapter of Delta Delta Delta here at the University of Oregon values truth, self-sacrifice, and friendship at the core of all we do. Delta Zeta Sorority was founded on October 24, 1902 by six courageous women at Miami University in Oxford, Ohio, with the vision of a lifelong sisterhood fostered the ideals they cherished- to encourage one another in the pursuit of knowledge, to promote values-based living and to embrace social responsibility. 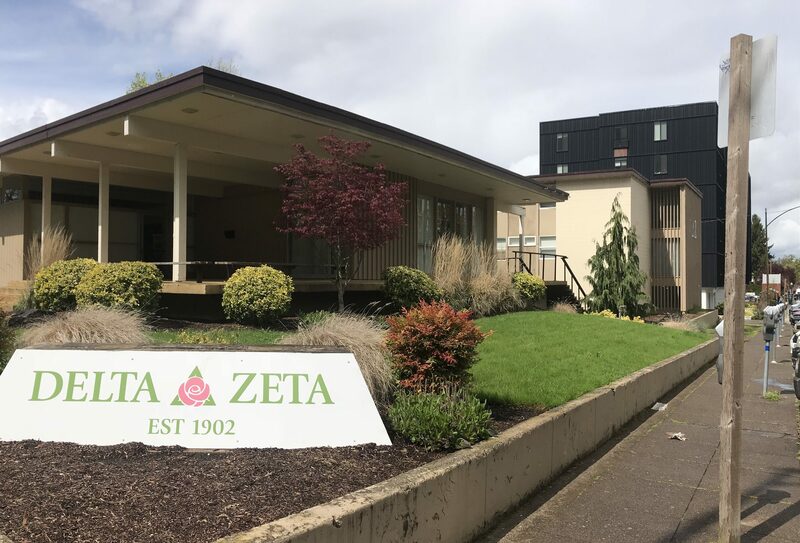 The Omega chapter of Delta Zeta at the University of Oregon strive to inspire, promote, and nurture enduring friendships, personal development, leadership excellence, and innovative growth. We share a common purpose as we walk truly in the light of the Flame: to make life fuller, more meaningful, and more rewarding. 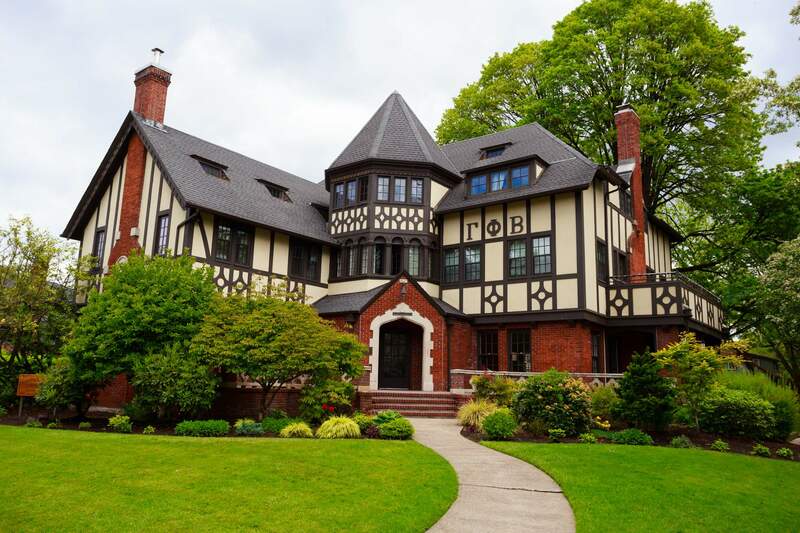 At Syracuse University in 1874 Gamma Phi Beta was founded by four women who felt there was not a place for women to come together and support each other while pursuing a higher education. Gamma Phi Beta was founded on the four core values of love, labor, learning, and loyalty and we strive to live up to our mission to inspire the highest type of womanhood. 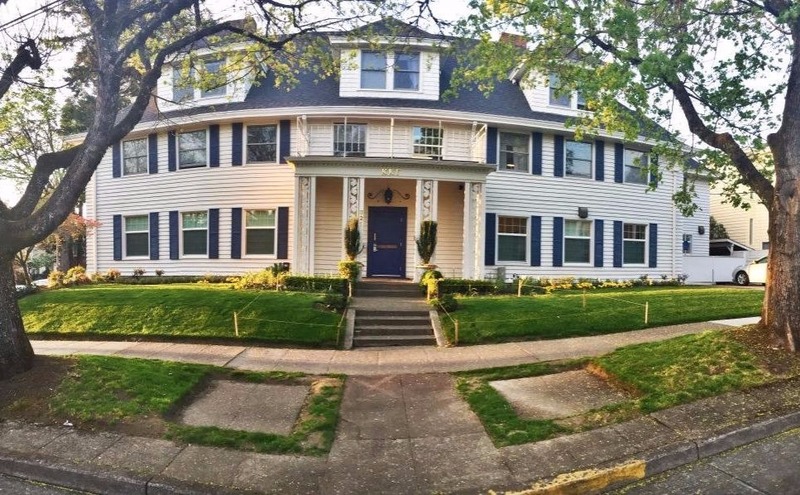 Nu chapter was the first sorority at the University of Oregon and strives to continue its legacy on campus by promoting and inspiring the highest type of womanhood. Kappa Alpha Theta was founded in 1870 as the first Greek-letter fraternity for women. We value our history and our long tradition of leading the way for women’s groups and women in higher education. Today, Kappa Delta is an impressive nationwide organization that reaches far beyond the local chapter. 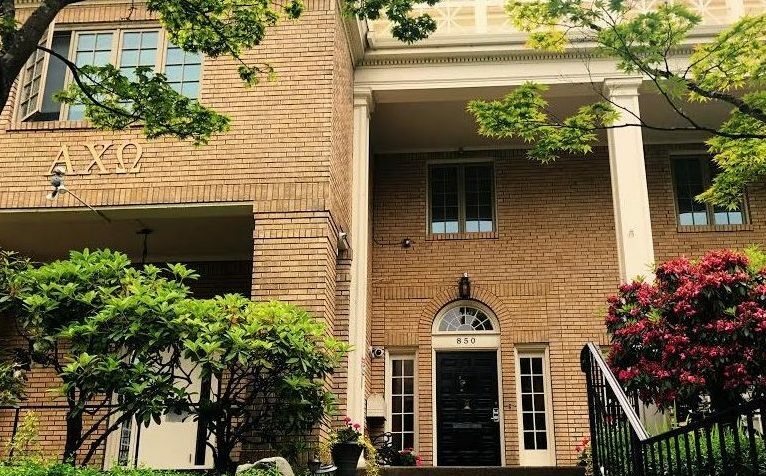 It is a national organization of more than 230,000 initiated members, 164 active collegiate chapters across the country and more than 500 chartered alumnae chapters nationwide. It is led by a National Council, over 100 national volunteers and a professional staff numbering over 40. It is a network of sisters and friends around the world who come from a variety of backgrounds and experiences. Together, Kappa Deltas impact the lives of members and those in need around the world. Contributions to the Kappa Delta Foundation from alumnae, collegians, and friends of Kappa Delta enable the sorority to further its philanthropic efforts, providing support for the sorority’s national philanthropies, numerous local community outreach programs, as well as scholarships and educational opportunities for members. Kappa is a women’s organization thriving on tradition, leadership, academics, and friendship. From philanthropy to sisterhood events, Kappa provides the opportunity to flourish and grow. Alone, each kappa brings unique qualities to campus, but together, we make a difference. Pi Beta Phi was founded on April 28, 1867, at Monmouth College in Monmouth, Illinois. Our 12 founders had the vision to form the first secret society for women patterned after men’s groups at a time when only five state universities admitted women. These courageous women set the stage for a thriving organization continuing to enrich the lives of many during their collegiate years and beyond. 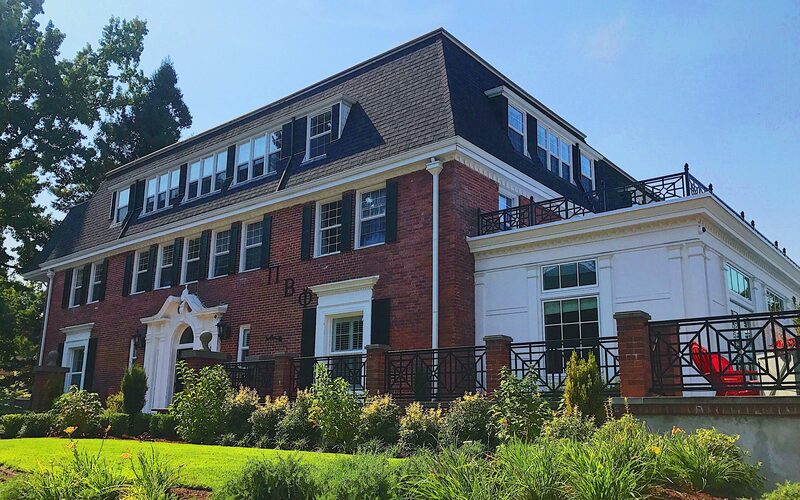 The Oregon Alpha chapter was chartered in 1915 and has remained an integral part of the University of Oregon and Eugene communities. At Colby College in 1874, the five founders of Sigma Kappa were determined to make a place for women in the collegiate world. Sigma Kappa was formed on the basis of scholarship, friendship and mutual interests and ideals. 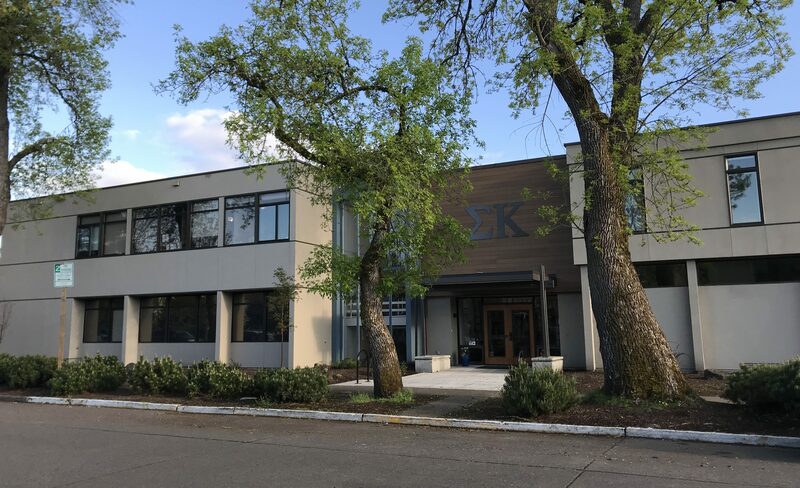 The Alpha Phi chapter has had a long history at the University of Oregon and strives to be a home to women seeking the friendship and values of being a Sigma Kappa woman in addition to working with and serving the community in Eugene.